If you need to hire a cabinet to show off some smaller products, awards or similar items at your exhibition, corporate event, conference or other similar style event, then the range of centre showcases for hire from award winning Event Hire UK is perfect for you. 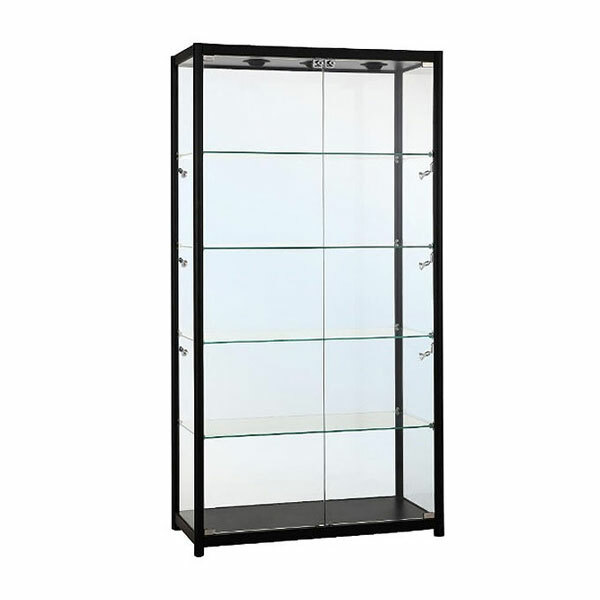 In this section, you will find tall centre showcase cabinets for hire along with being able to hire tall centre showcases with cabinets, giving you ultimate flexibility, depending upon what you want to showcase and where at your event you want to showcase it. 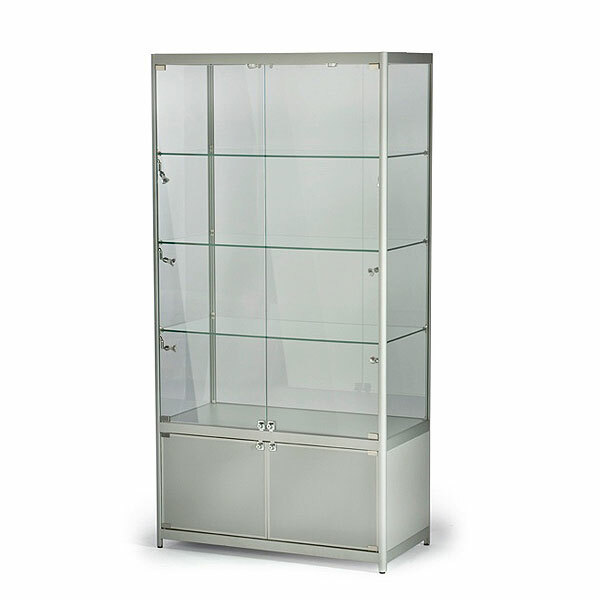 Exhibition display cabinets hire is a speciality of Event Hire UK and we regularly supply glass cabinets to clients when they are exhibiting at major exhibition venues such as London ExCeL, the NEC in Birmingham and many other venues. 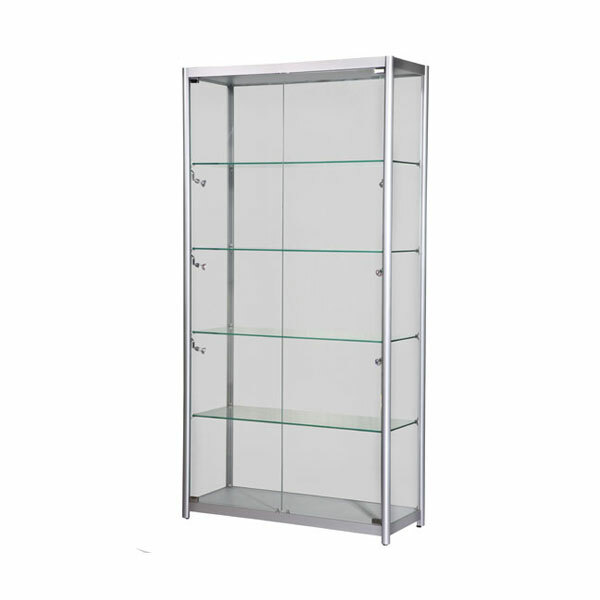 Our glass display cabients are ideal for jewellery exhibitions and shows, where you will want your visitors and guests to view your small products up-close and at eye level. The fact that our jewellery showcases have LED lighting also means that your glistening jewellery will be shown off at its best. Work with industry-leader Event Hire UK to provide all your event hire requirements. With years of experience in the hire business and a dedicated team of sales and delivery staff, we are here to make your hire experience hassle free!